How do Xponia’s apps improve the visitor experience and also showcase the museums’ collections and stories? A museum app brings the entire attraction into the palm of the visitor, before, during and after the museum visit. It is a personalised tour guide, where different audiences can be catered to by adding multiple languages and multi-media content. Visitors are set along the right path by presenting the exhibits with different theme-related or age-appropriate tours as desired. Museum and Collection tours are easily curated to provide different target audiences with an individual experience, i.e. children, tourists, featured works. Visitors can select the tour matching their interests, time, mood or even weather. The order and the content of the guided tours can be modified in real-time to adapt even to short-term changes in the exhibitions. To capture younger audiences Xponia enables creating quizzes or treasure hunts. The reward and loyalty programme can be customised as well as the educational concept (multiple-choice, voice recording, drawing etc). In the mobile app not only multi-media content is available, visitors could also explore background, archived and/or digitalised information and cross-links. And, as a new feature, Xponia is offering the food and beverage integration into a mobile museum app. What are the things museums should think about when embarking on the creation (or updating) of a new app guide? A mobile museum guide becomes an integral part of a museum´s ecosystem and unites the cooperation of different areas of responsibility like communication, education, marketing and IT. The museum app is rather a new system than a closed project. 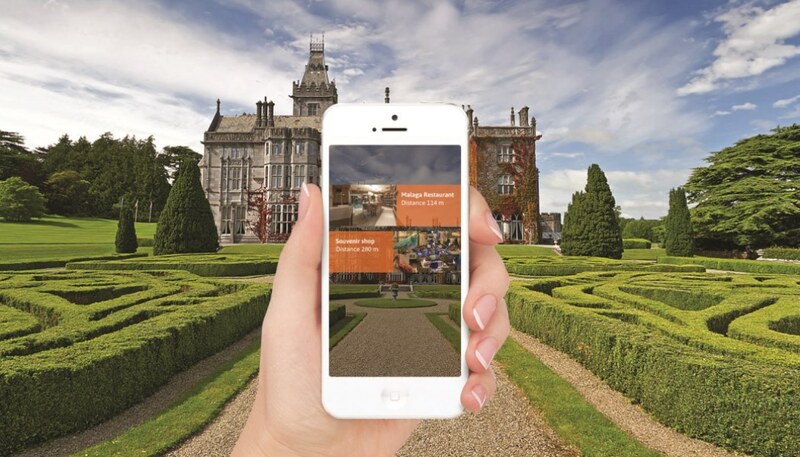 After the launch of the museum app the journey for an enhanced digital visitor experience continues and new content, new languages, new features, games, interactions could be updated step-by-step. If not wanted or needed anymore features can be switched off to keep the app in line with the change. This flexibility enables the app to expand and grow with the museum at its individual speed, and also meet the available capacity and budget of the museum. What advice can you give to museums to ensure that their apps and multimedia guides are fulfilling their visitors’ needs? The rich and up-to-date content is key for the long-run success of the app. Therefore, the content-management-system of the app needs to be easy to use. When various solutions providers are compared, besides focusing on the app features, decision makers need to also test the modular, flexible and multi-language structure and the user-friendly interface. The promotion of the app, new features and updates is a continuous marketing process, but often neglected after the hype at the app-launch. Training of the visitor facing staff is crucial when launching new features and to address visitor´s questions. Museums should exploit all opportunities a holistic digital solution is giving. It has never been easier to provide visitors multi-language, up-to-date and tailored content at low cost. What insights could apps and multimedia guides give to the museums and heritage sites? Multimedia guides could be used as an additional source of data collection and analysis. Using the app, two types of data can be generated. The app relevant data can be used for understanding visitors by showing the number of app launches, new users, languages, devices, favourites, providing a brief overview of visitors’ behaviour and usage statistics. The movement data metrics can be analysed by visited/unvisited objects, heat maps, travel paths, or dwell times, giving a museum a deeper insight into their visitors’ behaviour. This enables museum professionals to rearrange exhibitions, manage operations, and make better informed decisions as to where to locate key services. 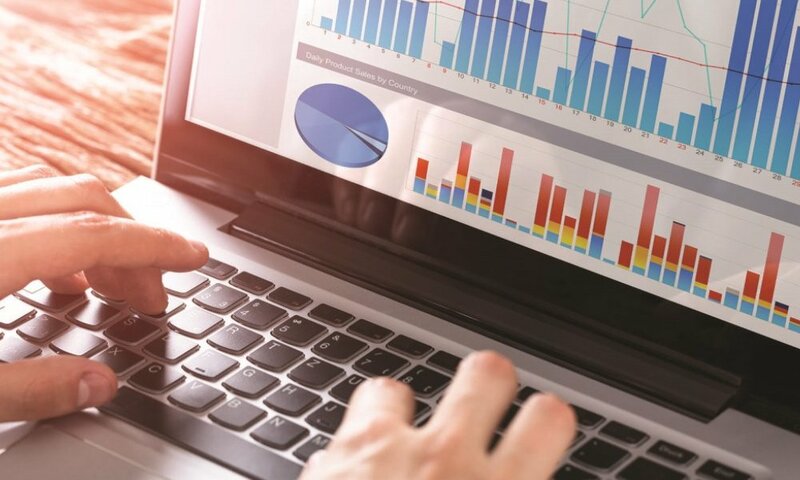 It also creates the opportunity to maximise revenue from facilities such as food, beverage and retail, quantify interventions and see the impact of decisions or projects quickly and accurately. Additionally, museum staff can measure the performance of 3rd party service providers, predict impacts of crowd movement before they happen and manage this accordingly. What are the different ways Xponia uses technologies to provide inspiring digital guides for museums and what equipment do you work with? With augmented and virtual reality technology, historical and technical skins and layers of the exhibits could be unveiled inwards and outwards to give visitors an unparalleled experience of the exhibit and its original or even ancient environment. It is important to integrate these new technologies into existing museum apps rather than to launch, promote and download a new app with few exhibits involved. Enhancing a multimedia museum guide with location-based features enriches the interactivity with the visitor: Certain inhouse-content, e.g. images, audio, video will not come alive unless the visitor is onsite. On interactive floorplans visitors see the position of the points of interest, mark them as favourites even before the museum visit. 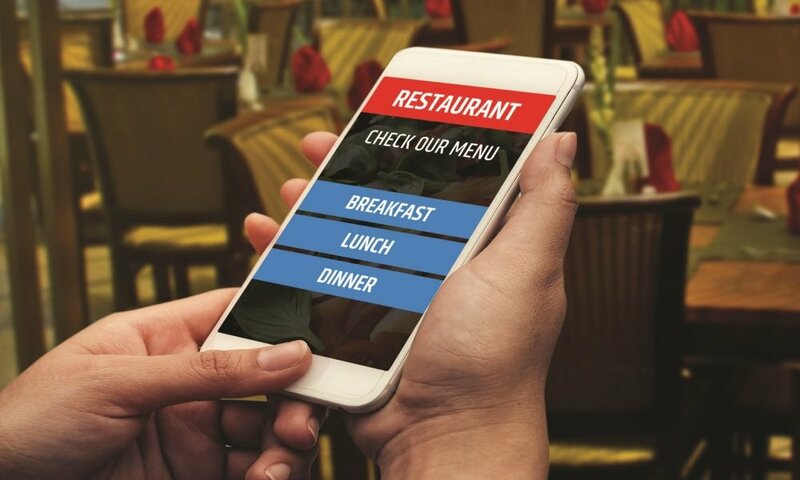 Applying in addition the iBeacon-technology, the content of the points of interest could be served to visitors while walking around, and nearby items are prompted to the app screen. The iBeacon-technology allows to show visitor´s position and the blue-dot paths to the selected points of interest. Visitors no more have to depend on the tour guides and rather experience a new way of self-guided tours. A 360°-orientation and a back-to-car feature could be offered outdoor and indoor at the museum and heritage attractions. What are the processes of creating a mobile app and how does Xponia guide museums and heritage sites through them? 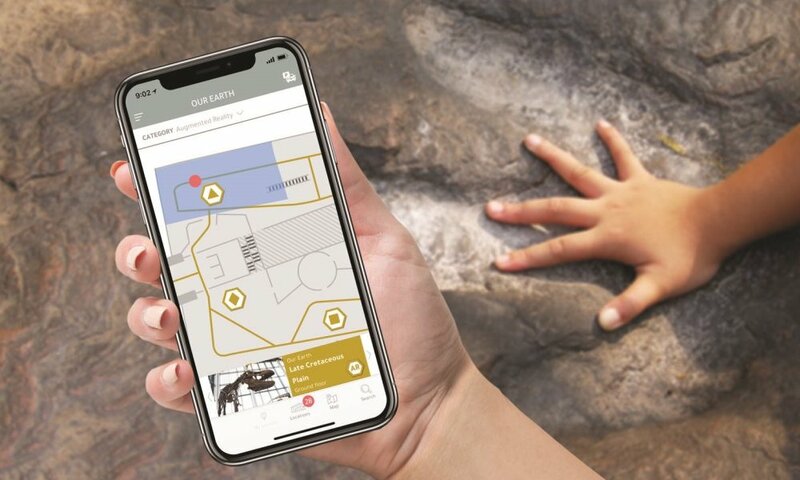 The size and sector of the museum and heritage site is an important factor in determining the app features: Museum App, Collection App, Science Centre App, Art Gallery app, Historic site app, Education app. As a solution provider Xponia does not expect any IT knowhow from clients. We consult, advise and execute from the idea stage, to the launch and plan the future roadmap. Our solution is a modular system and, thus, adaptable to the structure, branding, signage and requests of the museum and heritage attraction. What are the advantages for museums and heritage visitor attractions of having an app as a guide to a museum or gallery? If you want to share your experience or want to learn more about Xponia´s solution get in touch with our experts at [email protected].